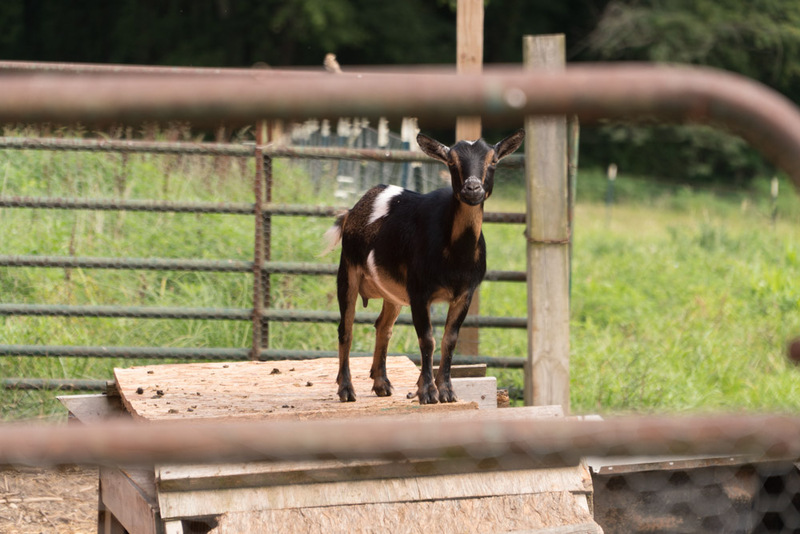 The Goat Conspiracy is a farm and creamery with a focus in artisan cheeses and goat milk soaps. We work to deliver products and services with an emphasis on sustainability and community engagement. Locally crafted products, people and animal supported, The Goat conspiracy is coming to a table near you. We love all the people and animals that make this farm function on a daily basis. Learn more about our herd and the people that started it. Our products are all raised and/or produced in the rolling hills and forests of Brown County, Indiana. Come take a look at our carefully crafted goods. 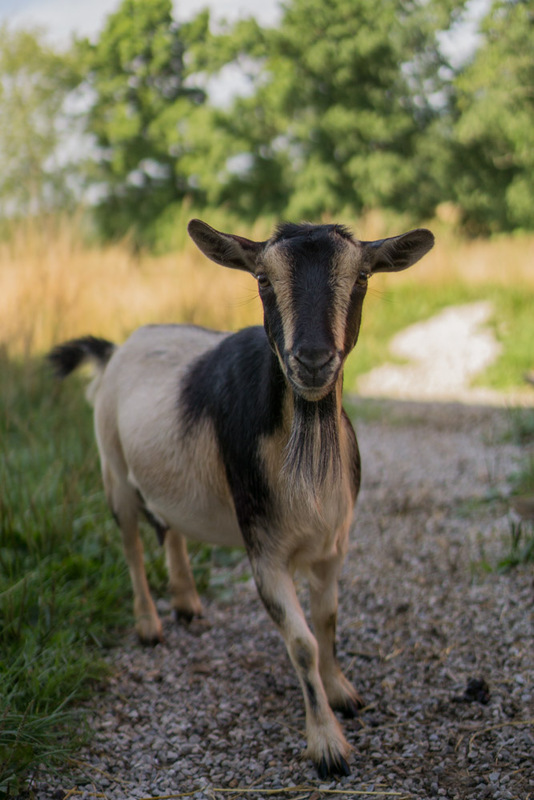 We offer a variety of services that get our goats into your hands, or yard. Get to know more about how these inquisitive and often goofy creatures can help you. 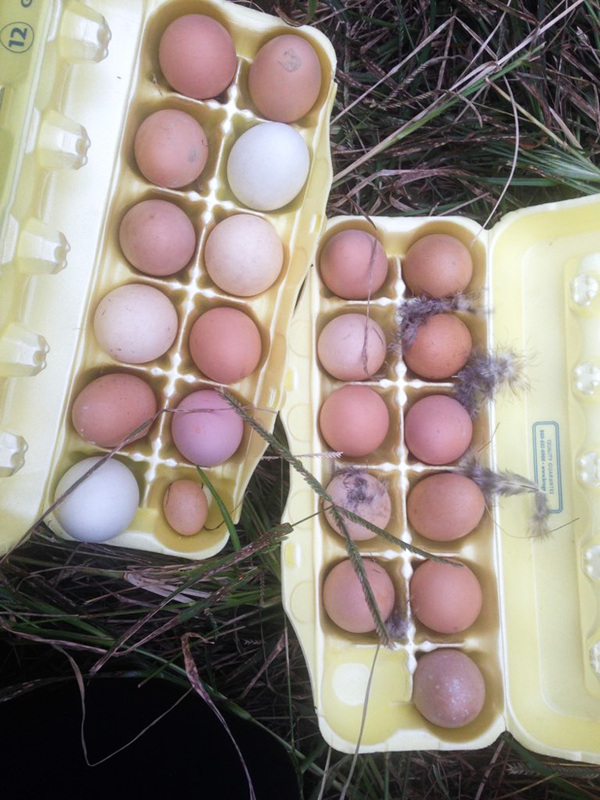 We want to show you our farm in person so you know where your food is coming from. Schedule a visit today and come to love the place we call Home. Our creamery construction will be complete early may. Get ready to try our yogurt and cheeses! Find our goat milk soaps on display at Bloomingfoods East/West, Goods for Cooks and Sew and Sos! We will also be at the Bloomington Farmers Market this Spring. We are now offering goat yoga sessions. To inquire about arranging a private yoga session, contact us or sign up for a scheduled class below.